Search, Shop, Sign-up, Connect & Join the Falcon Club! Flora Vista Receives Top Honors in Civics! Flora Vista is the ONLY elementary school in California to receive the top honor for Civics Education, the Award of Excellence!Congratulations to the FV students and staff for, in the words of CA Chief Justice Cantil-Sakauye, "creativity and commitment to civic education...giving students the skills they will need as active participants and leaders in our democracy." At Flora Vista, Civic Learning is a focus - and also a vehicle for students, as they develop solutions to real-world issues that matter to them, on topics ranging from local to global issues! We would also like to thank our FV families for supporting your students’ passions and efforts to make our school, community, and world a kinder, more equitable, and more sustainable place for all! Check Out What's Happening at the EUSD Farm Lab! Did you know our Farm Lab offers a CSA? Did you know that there are a number of workshop offerings at Farm Lab that are open to the public? How about the fact that a 160-tree food forest is currently being planted to help provide produce for our lunch programs? Check out the Farm Lab's March Newsletter to read about the exciting happenings at the Farm Lab and how our students are getting involved. Buy Your 2018-19 Flora Vista Yearbooks NOW! Go to MySchoolAnywhere.com to order your 2018-19 yearbooks now! 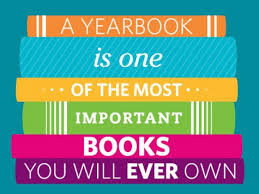 The cost to purchase a yearbook is $22 per book. Be sure to get your orders in on time, as no extra yearbooks will be purchased. The deadline to order is Friday, April 19th. Flora Vista's Annual Survey is HERE! 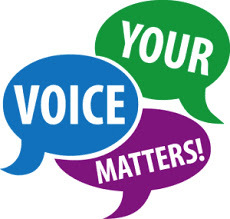 Every year at Flora Vista, the principal, PTA, and EEF conduct a survey to gather feedback about the parent-funded programs offered at Flora Vista. With 7 important questions, the annual survey informs both short- and long-term planning. Parents, staff, and students all have an opportunity for annual input. In addition to the content below that is taught by the classroom teacher, past and currently funded enrichment includes Science Lab, Music, P.E, and Drama. The survey focuses on content not teachers (as teachers may change year-to-year), and informs both short- and long-term planning. Sites need to consider the availability of qualified, credentialed candidates and facility space. Health & Wellness (yoga) position is not included in the survey, as it is funded 100% by EUSD. Sites have the opportunity to determine the content of the second slot taught by the Heath & Wellness instructor (in addition to yoga). This year, P.E. was taught in the second slot, supplementing the P.E. time with the classroom teacher. Thank you VERY much for adding to the dialogue and helping us provide even more meaningful programming for our Flora Vista students. 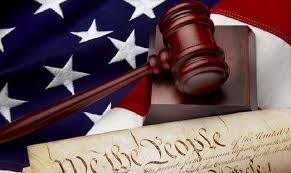 And now, on to the survey – please click on the link HERE to begin! 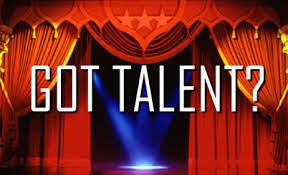 Performing Arts Night – Sign up Now! Flora Vista’s Annual Performing Arts Night is a must-see event! So Save the Date - Wednesday, May 1st, 6pm – 8pm in Flora Vista’s Carnegie Hall (aka MPR). Anyone can attend, but you must fill out a form (attachedand in office), turn it in no later than Wednesday, April 17th AND attend one rehearsal. *Rehearsal times will be on Wednesday, April 17, 2:20 – 4:00pm and Friday, April 19 from 12:50 – 4:00pm and will be available via sign up genius. Have a flair for the dramatic? Help the team! We need volunteers and someone to carry the banner next year. Contact Susan Siljander with questions or to volunteer. 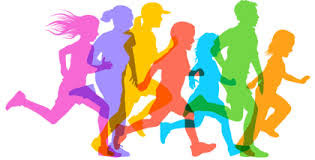 Flora Vista is piloting a morning running and walking program at the Flora Vista track starting Tuesday, April 16th at 7:30 am. If your child is interested, please plan to meet at the track at that time. Kids will have the opportunity to run and/or walk before school starts to burn off some energy. This opportunity will be offered Tuesday and Thursday mornings from 7:30 am - 7:55 am. We will give this program a "trial run" for about three weeks after Spring Break to gauge the interest and commitment of our Flora Vista community. If the participation numbers are great enough we will continue this program through the end of the year. If you are interested in volunteering, please reach out to vp@fvpta.org. It's that time of year again - when we elect our PTA representatives. Please join our General PTA Meeting so you can participate in voting for our parent volunteers. 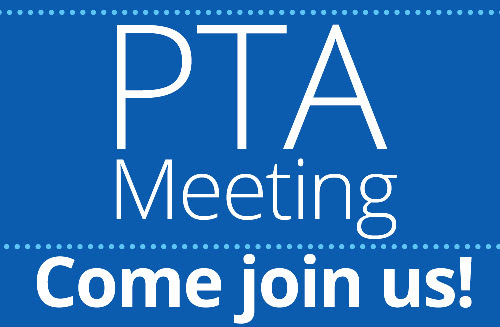 If you have any inclination of participating in our PTA, we'd love to see you there! Come hear Principal Juarez discuss issues important to our school and get a chance to participate in some Q&A at our next scheduled Principal's Chat. We hope to see you there. Check out our Gift-A-Book program! This program sends books directly to our school library. Check out the Flora Vista wish-list and pick out a book to donate today, it's that easy! Our school is one of a kind. To provide our school with the best possible environment for learning and enrichment, Flora Vista draws upon excellent teachers, staff, and parents to be the best we can be. This level of commitment to excellence requires time, thought, and of course, money to reach our highest potential. Flora Vista is asking all 2018-2019 families to donate $300 per student to support the enrichment programs funded through our PTA and EFF. Parent donations fund programs that help our students spread their wings and learn to fly! Please take a moment to donate any amount to support your child and your school at the start of the 2018-2019 year! 11:50 a.m. to 12:30 p.m.
12:10 p.m. to 12:50 p.m.
11:50 p.m. to 12:30 p.m.
1st through 6th grades begin their lunch hours with play time, 20 minutes prior to lunch. Kindergarten eats first, then has play time after lunch.